The Wisconsin Soccer Leagues will be holding its AGM on Saturday, March 9rd at The Edgewater (1001 Wisconsin Ave, Madison, WI 53703) in Madison, WI. Meeting room within the hotel will be announced. Please arrive at 1:30pm as the meeting will start promptly at 2:00pm. The meeting will run approximately 60-90 minutes. 3.07 Proxies. At any meeting of members, a Member Club or League entitled to vote may vote by proxy executed in writing by the Member. 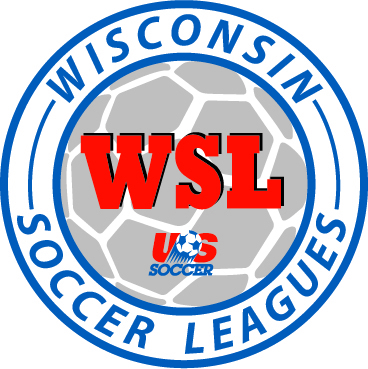 Copyright © 2001 - 2019 Wisconsin Soccer Leagues. All Rights Reserved.